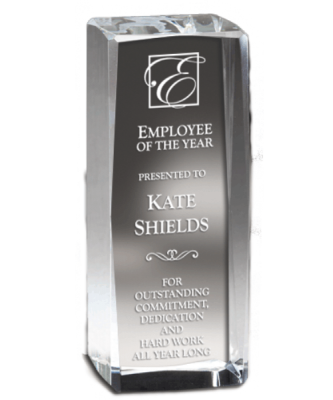 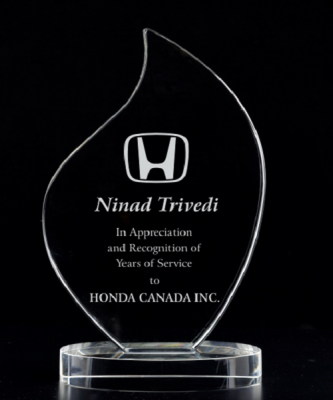 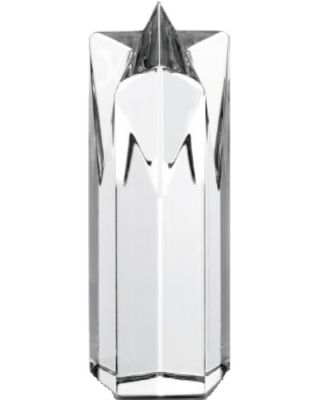 The 9.25″ crystal legacy is a sleek and modern looking award that is fixed with a clear crystal base. 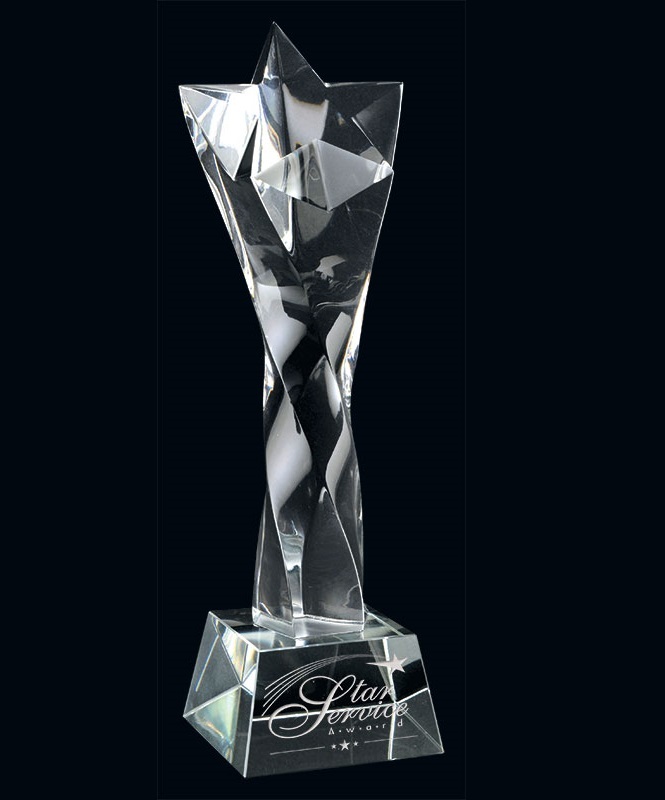 The stem of the trophy is designed with a twisted appearance, culminating with a star at the top of the award. A fantastic award for corporate, business and sponsorship events!